Side A is a special 45-minute meditation focusing on the inter-dimensional pathways as related to the sacred areas of Egypt. Side B is a special hymn of the post-New Testament era, originally written to the Soul as it becomes awakened to its destiny. 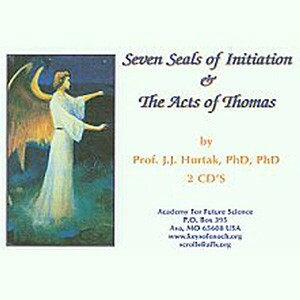 The Hymn is a fragment from The Acts of Thomas.